Luanshya Mayor Nathan Chanda wants defunct jeans making Serioes International revamped. Serioes International was the pride of Luanshya and Zambia, known for making suits, jeans and army uniform for many European and African countries. Its workers were at one time the most highly paid in Luanshya. This is the firm that Mr Chanda wants to be revamped by the Industrial Development Corporation (IDC) which was placed under receivership shortly after it was privatized. Speaking when this during a meeting with IDC officials who paid a courtesy call on the Mayor at Luanshya Civic Centre, Mr Chanda implored IDC to consider facilitating for the recapitalisation of the defunct Serioes. He suggested for local or foreign equity partners, who could help in revamping Serioes International, which was also embroiled in ownership row for more than a decade. And IDC Corporate Officer Pamela Musepa said IDC wanted to establish the current state of affairs at Serioes International before deciding the next course next step. Mayor Chanda said prime land and solid infrastructure were adequate enough to attract an equity partner for Serioes International. In December 2016 Luanshya Municipal Council wrote to the Administrator General expressing interest to purchase the Serioes International Ltd with the aim of resuscitating it and putting up modern entertainment and conference facilities. 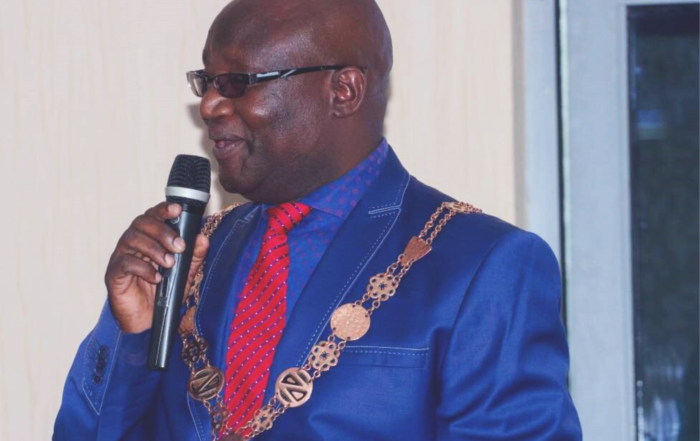 By acquiring Serioes International Luanshya Municipal Council hoped to increase its scope of investment plan to generate more resources for effective and efficient service delivery. Serioes ex-workers Committee chairperson Robert Mwelemuke said the surviving 298 surviving former employees were now living like destitute as they are still waiting to be paid their terminal benefits. Mr Mwelemuke said now that it has been established that the true owners of Serioes International was the Zambian government and that the institution was now placed under the IDC, the realization brings hope of payment of terminal benefits. The company was abandoned by its last private owners; the India based multi-national Banani Group of Companies after it pulled out of Luanshya town, where it was also involved in copper mining activities. This is according to a media statement made available to The Independent Observer by Luanshya Municipal Council Public Relations Manager Gideon Thole.